Like a ghost or a fugitive, Mary roams through London - pursuing and pursued by memory and forgetting, by the compelling Amy Hide and the charming Mr Wrong...Martin Amis sustains an unnervingly high degree of suspense as Mary and the reader yearn to grasp what has happened to Mary's past and ponder what its loss has gained her. Unfolding is a metaphysical thriller where jealousy guarded secrets jostle with startling insights. 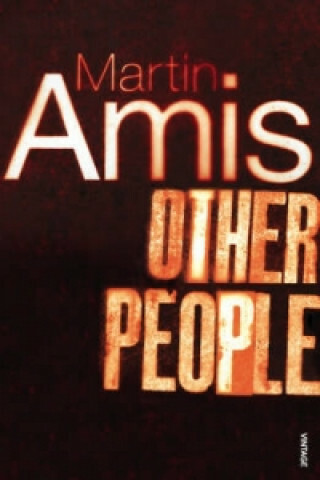 Other People is ambitious and accomplished, heralding for Amis an unexpected new direction as a novelist and for the rest of us an experience not to be missed.